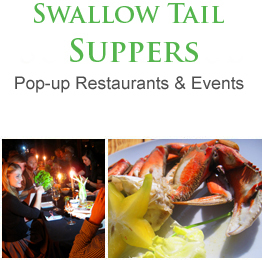 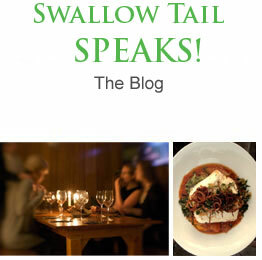 Swallow Tail - Fine Dining in the Most Unlikely Places. 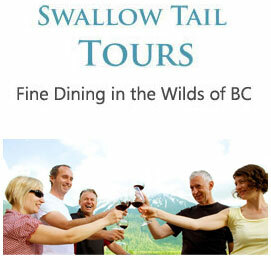 Foraging Tours Shoots, leaves & edible trees! 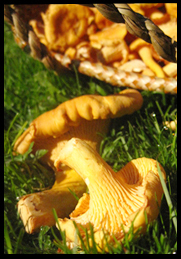 Learn how to safely identify wild edibles in our forests from mushrooms in fall to wild herbs in spring.